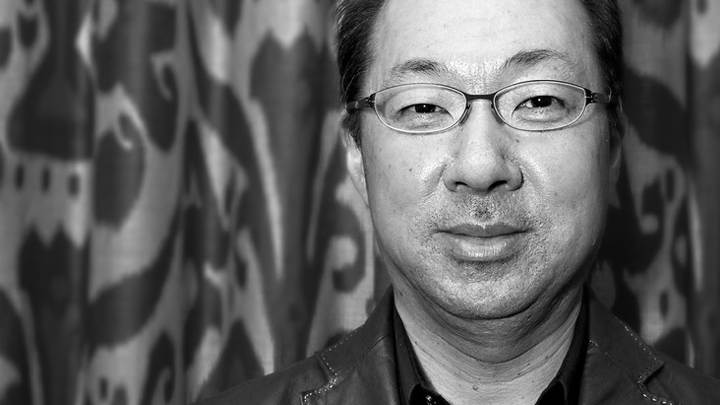 Koji Kondo is a legendary Japanese sound director and video game composer. 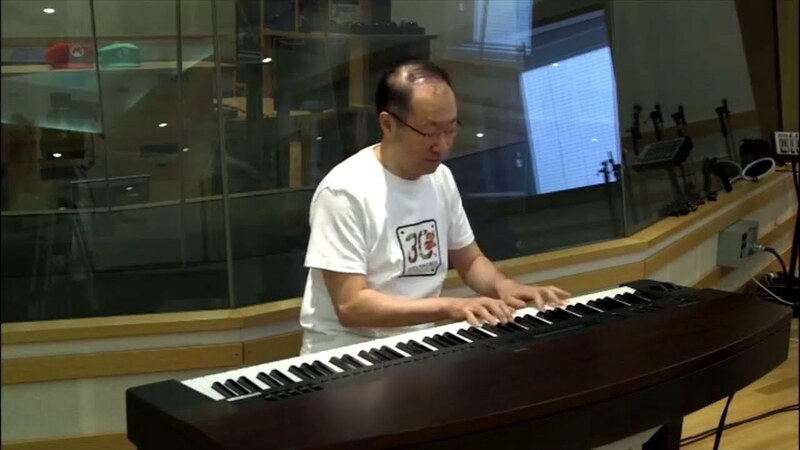 He is most famous for having composed the scores to the ‘Super Mario’ and ‘The Legend of Zelda’ Series. Kondo was born in Nagoya, Japan, on August 13, 1961. He began taking lessons in the electronic organ from the age of five. He improved his skills in the instrument in a cover band that played jazz and rock music. 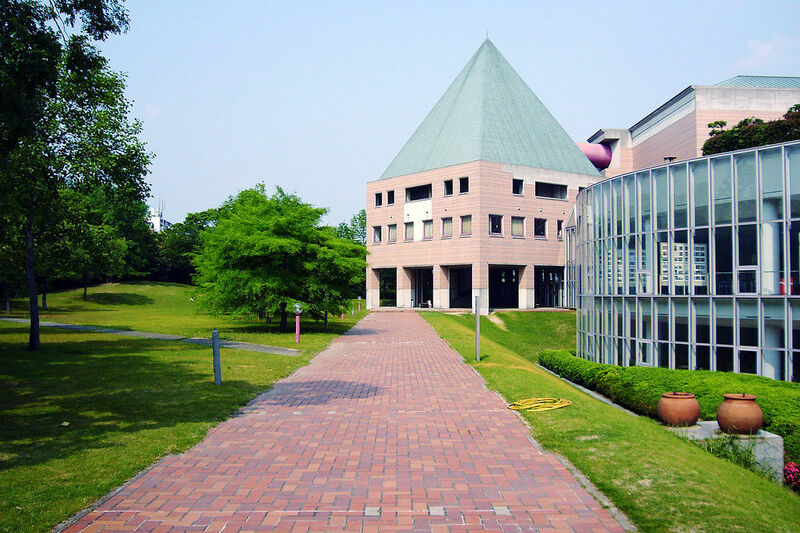 Kondo studied at the Art Planning Department of Osaka University of Arts, but was never classically trained or particularly dedicated to music. However, he gained some experience in composing and arranging pieces, using both the piano and a computer to assist him. Today’s listening example is the theme from “Punch Out” which was Kondo’s first composition for a video game. This one was actually an arcade game. In college he would frequently visit the local coffee shops to play arcade games like Nintendo's Donkey Kong, which had just been released. "I was really interested in them," says Kondo, "because they were the only place where you could find the kind of sound creation I was looking for." Kondo is most known for writing the themes to arguably the most popular melodies in the video game industry and probably, world over. 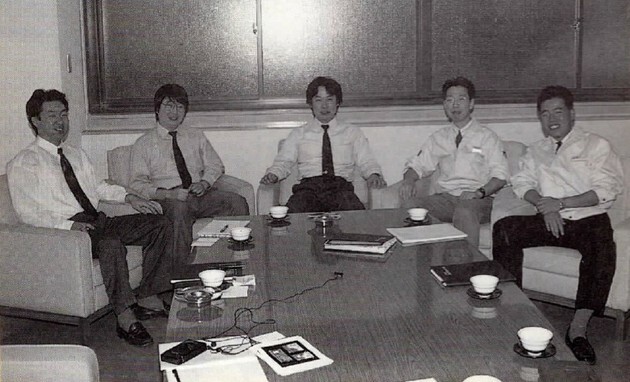 During his senior year, Nintendo sent a recruitment message to his university stating that they were interested in hiring people dedicated to composition and sound programming. An LCD and arcade gamer, Kondo successfully applied for the job in 1984 without requiring any demo tapes. 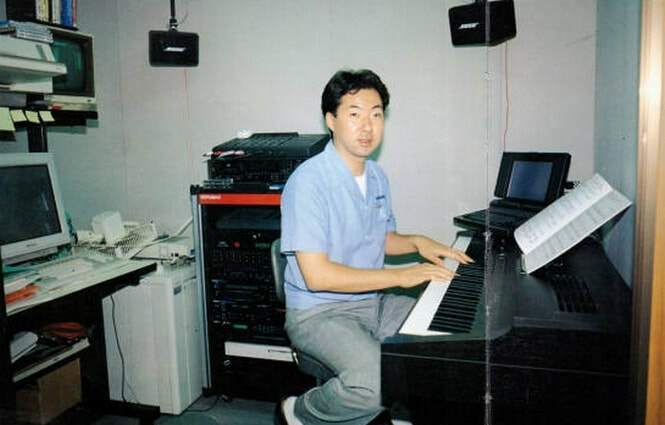 Kondo was the third person hired by Nintendo to create music and sound effects for their games; however, he was the first at Nintendo to actually specialize in musical composition. 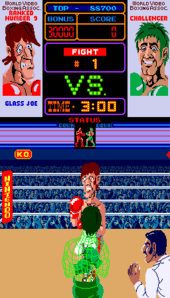 The first game he worked on was the arcade game Punch-Out! !, although it was before he had officially joined Nintendo. Today’s Listening Example is the "Super Mario Bros. theme", officially known as the "Ground Theme" It is a musical theme originally heard in the first stage of the 1985 Nintendo Entertainment System video game Super Mario Bros.. It was one of six themes composed for the game by Nintendo sound designer Koji Kondo, who found it to be the most difficult track to compose for it. The theme has a calypso rhythm and usually receives a corresponding orchestration in games whose sound synthesizers can imitate steel drums. Video games use electronically produced sounds and music. One of Koji Kondo’s most popular tunes is Saria’s song, “Lost Woods” from Legends of Zelda: Ocarina of Time. This melody usually serves as background music for places that are related to forests or woods. In 1985, he wrote the music and sound effects for the super hit game ‘Super Mario Bros’; a game which would be later be called ‘The Greatest Game of All Time’. 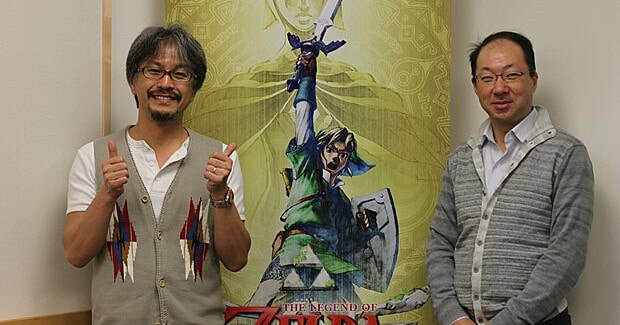 In 1986, Kondo wrote the music and sound effects for ‘The Legend of Zelda’, which was second in popularity only to ‘Super Mario’ itself. 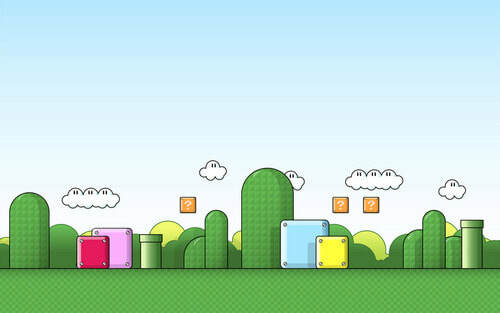 The first editions of Super Mario Bros. and The Legend of Zelda sold over sixty million copies worldwide. 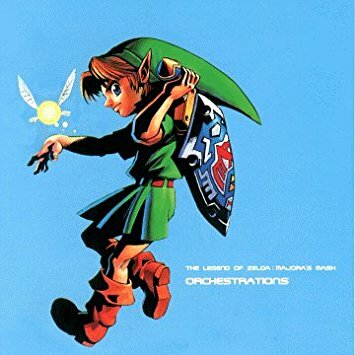 Today’s Listening Example, "The Legend of Zelda Theme", also known as the "Overworld Theme", is a recurring song in the Legend of Zelda series. It serves as the main theme for most games in the series.Originally, the song appeared as a simple 8-bit music track used whenever Link entered the game's overworld. The song continued to appear in later games in the series, often being given re-instrumentation as computer game music technology developed. 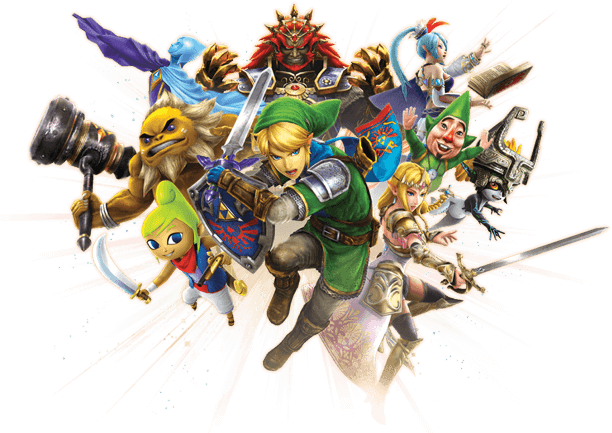 Since then, the song has grown in popularity and fame to become the official theme song for the franchise and among the most recognizable video game music of all time. Koji Kondo is a genius with a computer and a keyboard, but do you know where he gets most of his ideas? "When I'm thinking of the main theme — the melody and the main theme of any game, I don't really come up with those at work," said Kondo. "For some reason, they don't come to me when I'm in the office!" "Usually, I'll be in the bathtub, I'm it's like 'oh, there it is!' Or I'll be sleeping, and the melody is in my head. Or even, you know, I'll be walking down the hallway in my house, suddenly the music pops into my head. It really doesn't happen at work, it's always somewhere outside of the office." Every game that Kondo writes music for usually has a storyline. Today’s Listening Example is The Song of Healing from The Legend of Zelda: Ocarina to Time. In the game, the "Song of Healing" is taught to Link by the Happy Mask Salesman after Link, cursed in the shape of a Deku Scrub, retrieves the stolen Ocarina of Time from Skull Kid. The notes of the song heal Link's soul, and the young hero returns to his Hylian form. No matter where inspiration strikes, Kondo revealed that the process for making music for a Nintendo game is intensely collaborative. Kondo meets with a game's designers and director long before he starts putting notes together. "The director will walk me through the game they're thinking of putting together," said Kondo. "And we'll talk a little bit about about overall music direction. Until we have a prototype ready for me to play, what I'll do is I'll take that conversation and listen to different kinds of music and try to come up with what I think may work." "Then, once we have prototype ready, a version that I can play, It's all about playing again and again and again, trying to find the music that I think would fit what I'm seeing onscreen and what it feels to play the game." While he isn't as much involved with the game soundtracks as before, Koji Kondo still provides a few tracks for some relevant titles such as Super Mario Galaxy. 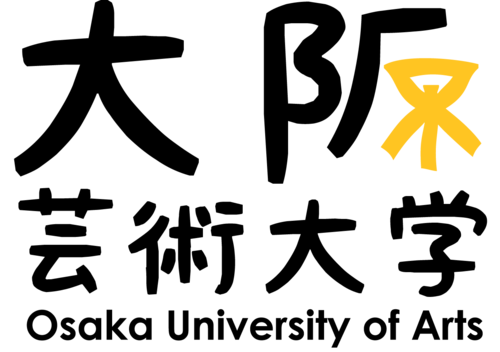 Nevertheless, Kondo would return to the role of main composer for the first time in years in Super Mario Maker. Today’s Listening Example is from the Legend of Zelda. It is about the setting of the game. Kakariko Village is one of the main stops in the game that a player goes to in order to get to other destinations.